Yay! Got a new camera last week and now having had some time to play with it I am so stoked! I went for the Z6 in Nikon’s first series of full-frame mirrorless cameras and they have nailed it. 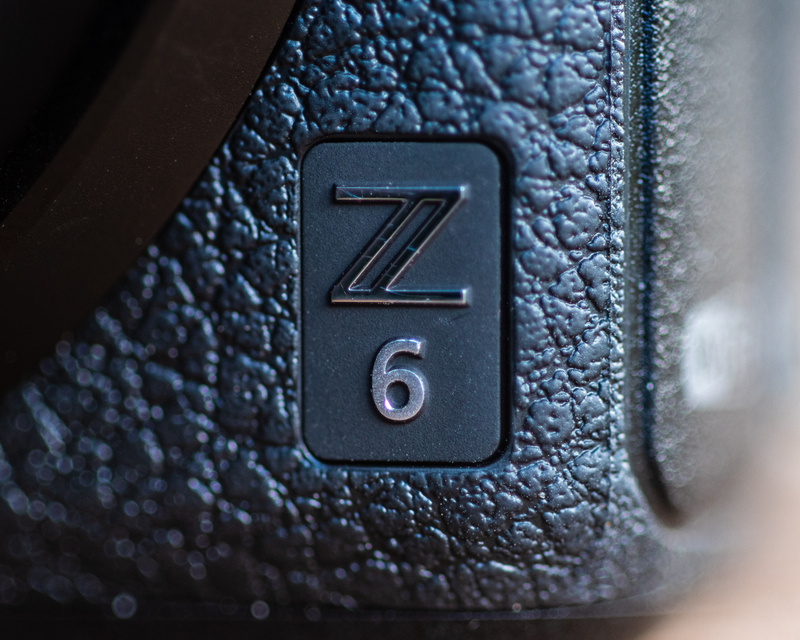 The Z6 has so much going for it for climbing and outdoor photography — both for stills and video. For stills, the sensor quality, high frame rate, focusing ability (tracking focus pretty much entire frame), image stabilisation, and the screens and controls are going to change the way I work – for the better. For video, the output in full-frame 4k in exceptionally high quality, with great controls, is just incredible. All this in a lighter weight and smaller camera, it’s a dream come true. Already frothing for the 14-30mm lens due out next year, which will be especially awesome for climbing photography. I was very reluctant to switch from film to digital about 10 years ago, but the advantages here are obvious. I’m psyched! Thank you #nikon and @NikonAustralia, well done!! !